Do you know or maybe work with people who abuse Excel? Is it their hammer to pound all the computational problems that get in their way? Well, join me to chat about this opportunity to bring Python deeper into their lives. You'll meet Chris Moffitt who runs Practical Business Python. 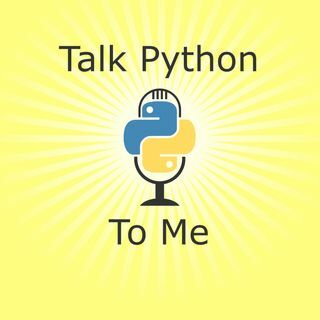 He works with lots of folks who could make better use of Python to solve their business problems and he has a ton of material on his website. It's time to escape Excel hell with Python and Pandas.